Do I have you attention now? Good. 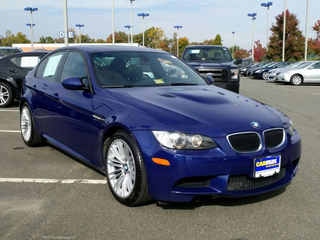 Tonight, in unnecessary car shopping E90M3, we find this Interlagos blue example sitting on some 219Ms with the all important 6MT. It’s done a decent amount of miles, but I’m sure someone here would be more than happy to give this a home. I wouldn’t be doing my job if I wasn’t trying to get people to join me in E9X M3 ownership.